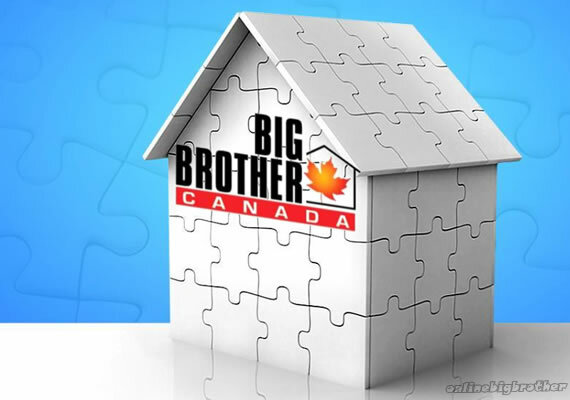 We couldn’t of been more excited when we found out Canada was finally getting it’s own Big Brother Series. Finally information is release about the Time Line, Format, Casting and Start date is known so we can start planning on how we are going to apply and get Simon and Dawg on the show. The Format so far looks the same, no word about feeds. From the press release the game rules looks like a duplicate to the US version. Let us know if you are serious about applying to the show. Sure hope this will be in the states! I’m sure it will be and if it isn’t OBB may be able to rig something up to allow our US fans to enjoy the show. Of course if Simon and Dawg get on the show than OBB will have to take 3 months off. You two deserve it. !!! February, Won’t it be cold for an outdoor set? No swimming pool i guess. Where’s a link to apply? No Links for Big Brother Canada application yet..
Are links to apply up yet? I feel like id be perfect for this. Ive always wanted to do this. Im like the perfect candidate, the nerd, somewhat athletic, Christian, black, and young all rolled up into one haha. I am so up for big brother Canada!! Im addicted to the show. What do I need to do to apply?! Information for Big Brother canada casting hasn’t been released yet. Open Casting Calls for Big Brother Canada are coming to a city near YOU!